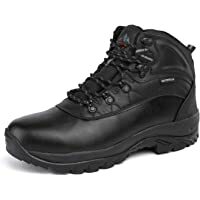 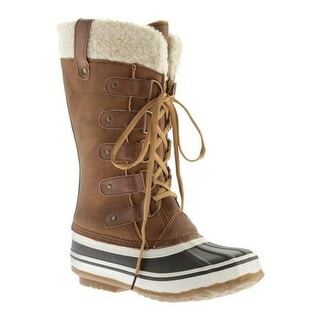 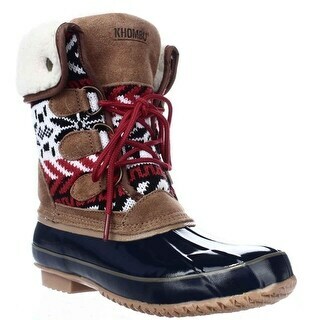 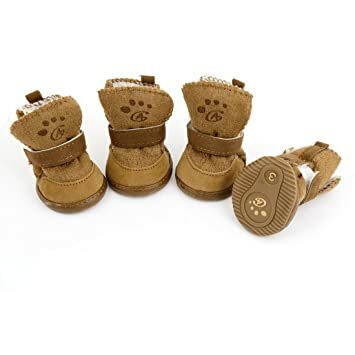 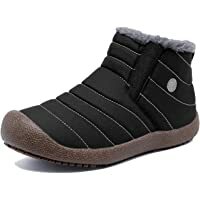 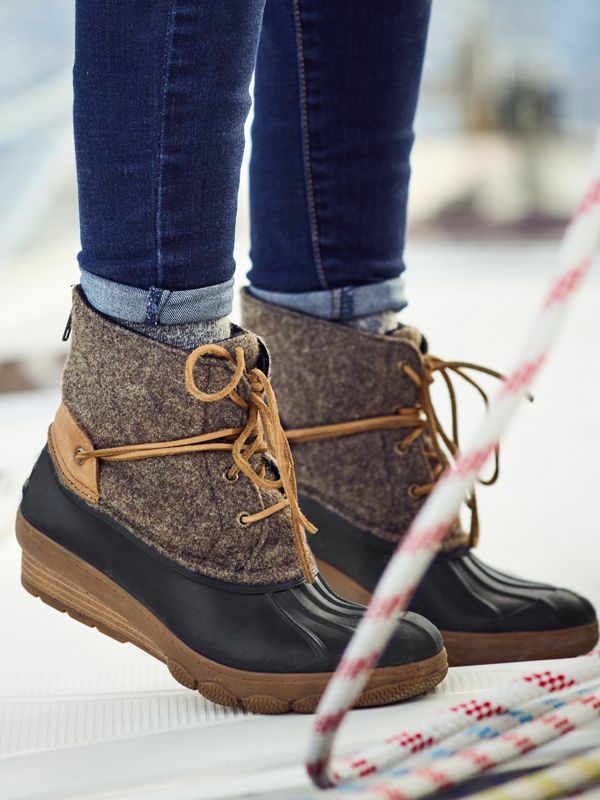 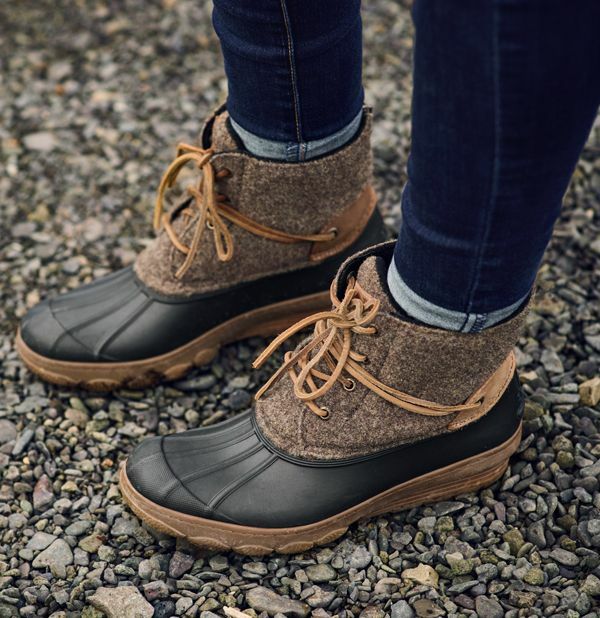 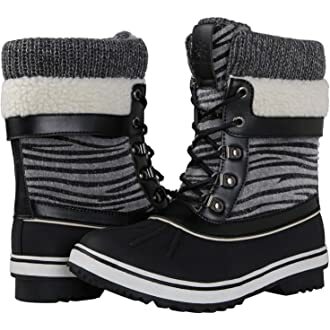 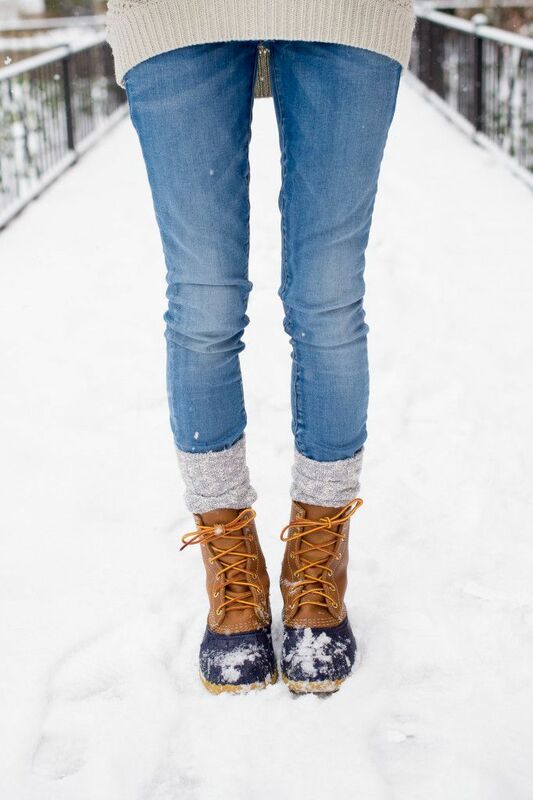 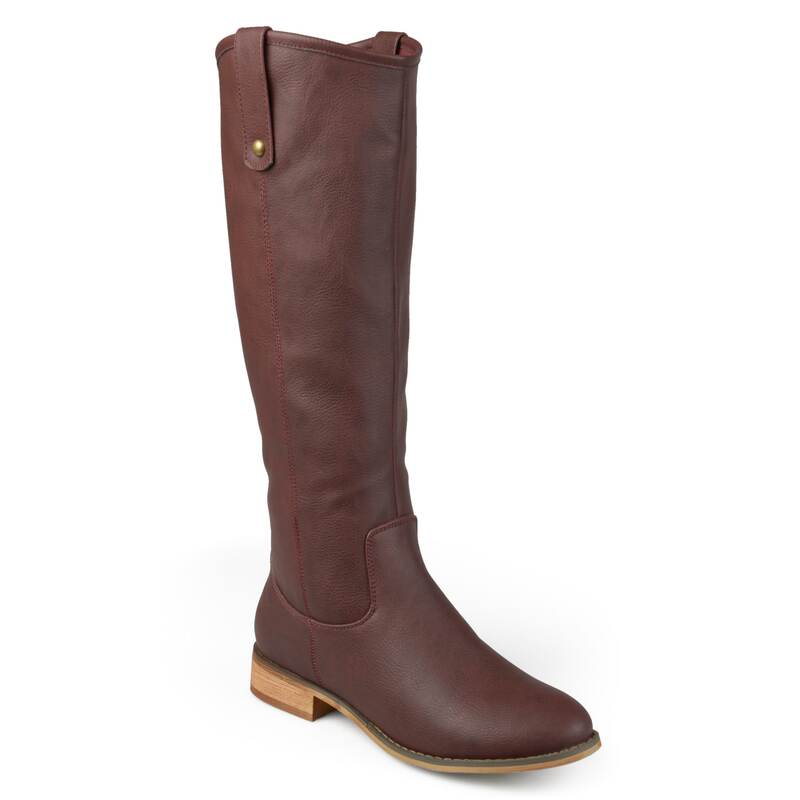 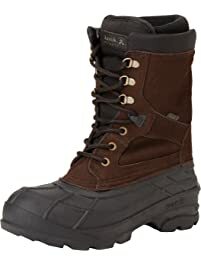 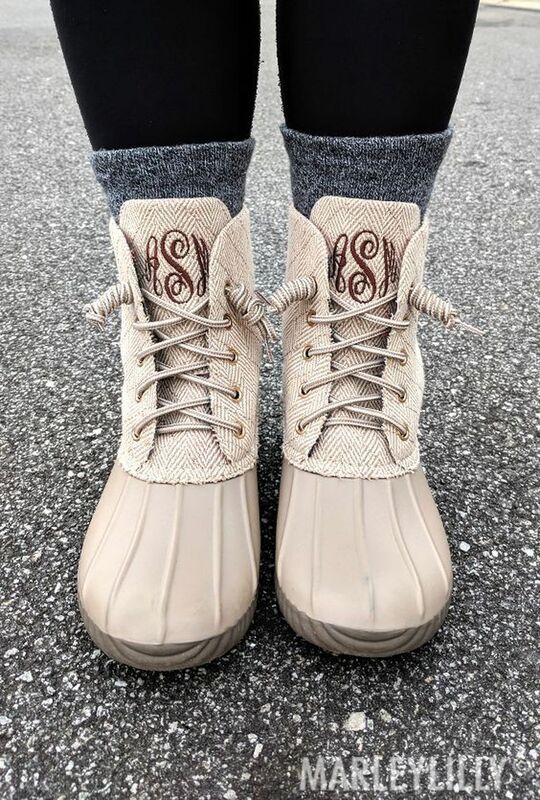 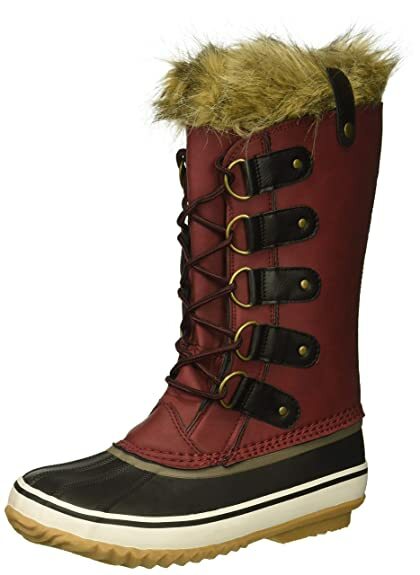 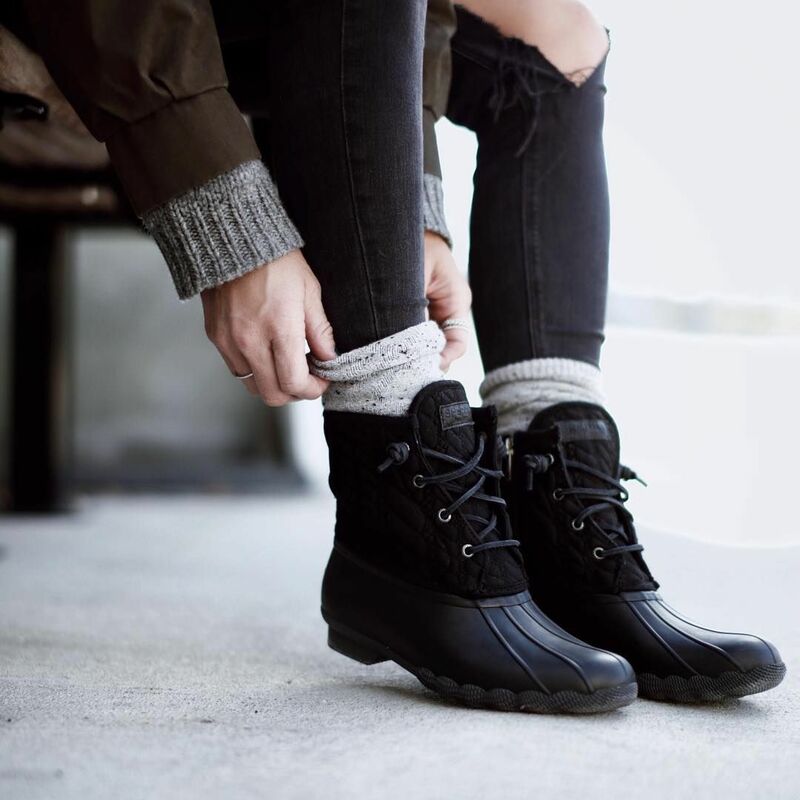 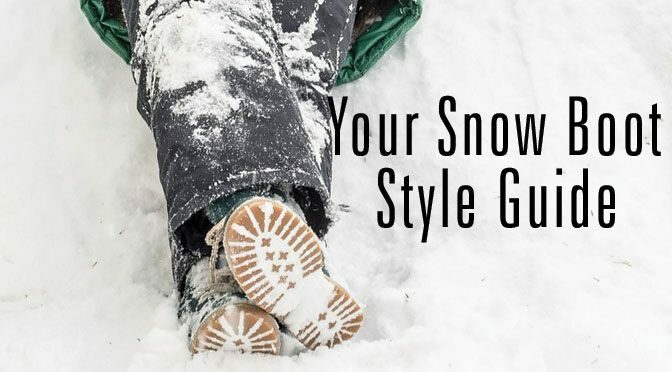 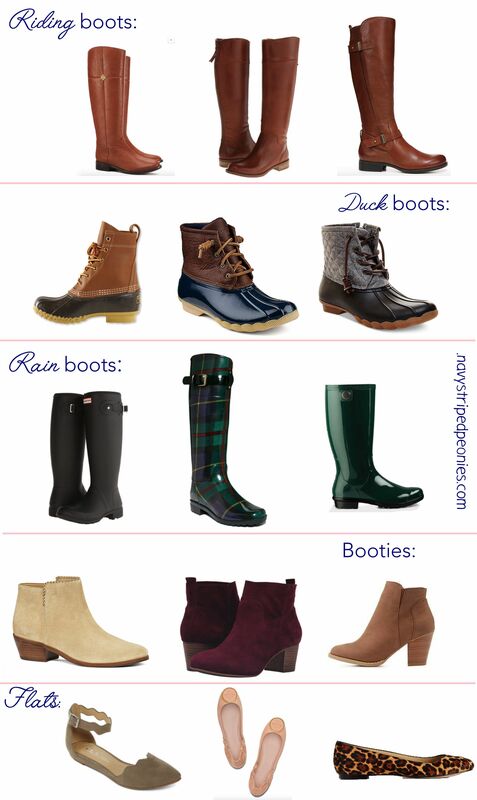 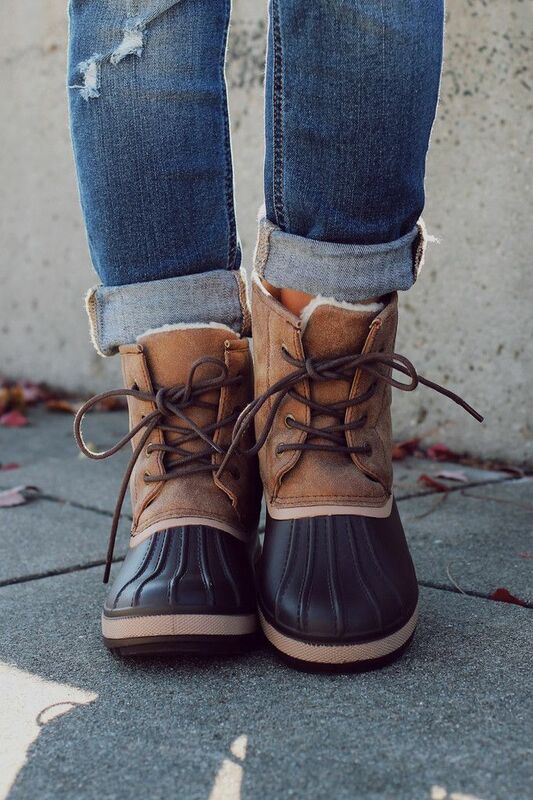 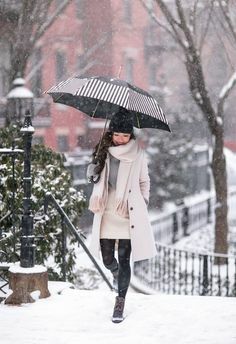 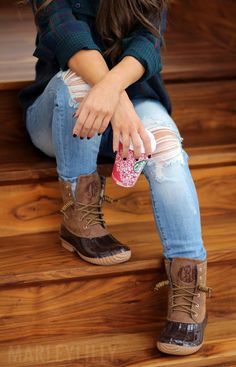 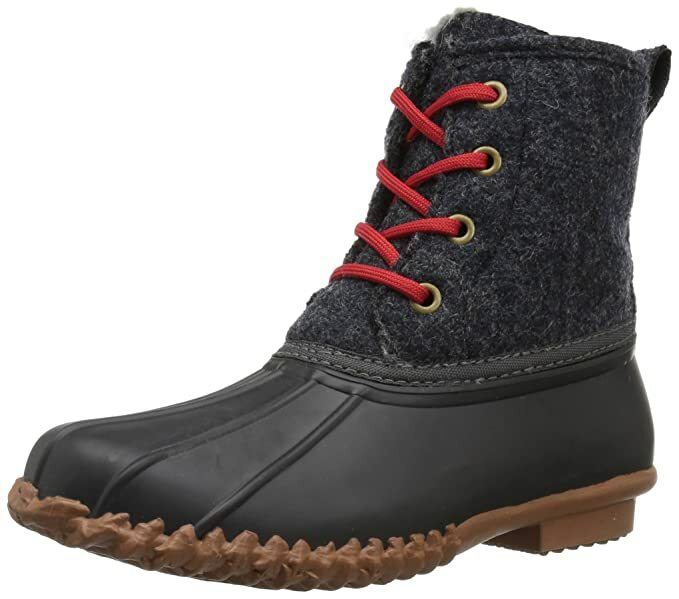 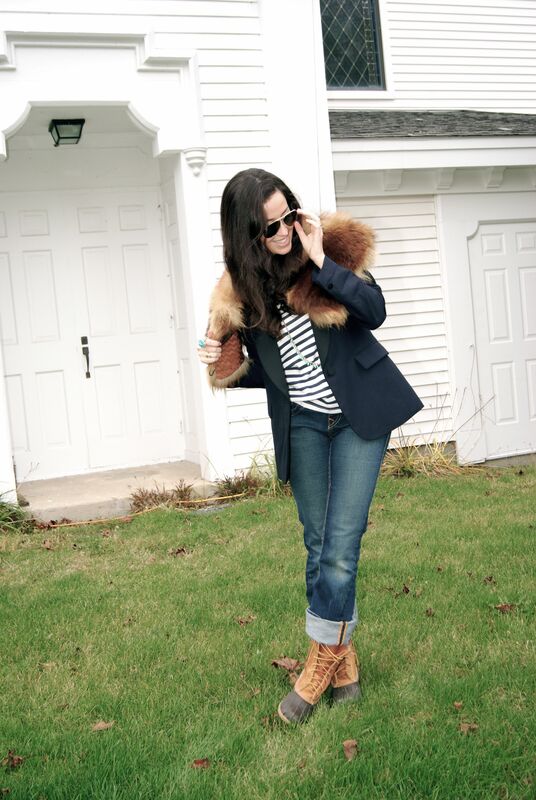 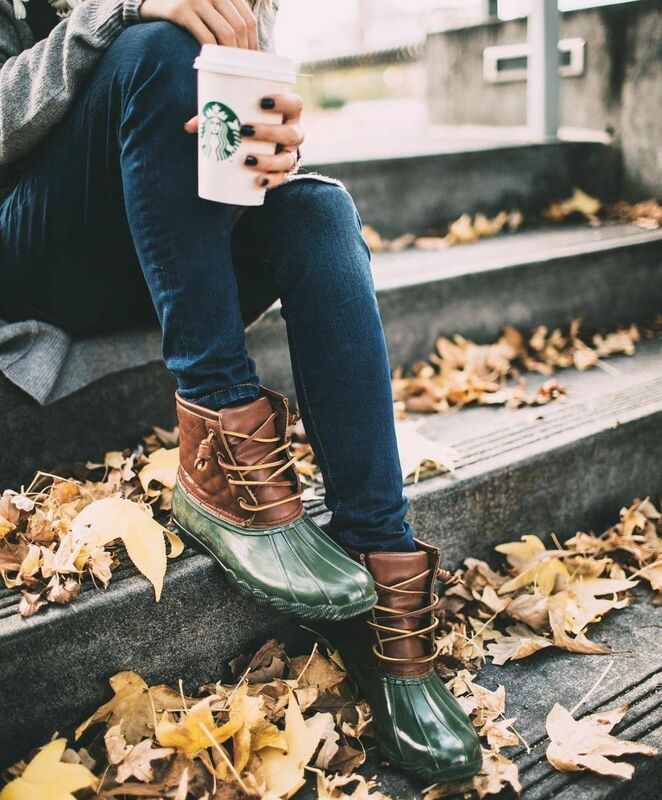 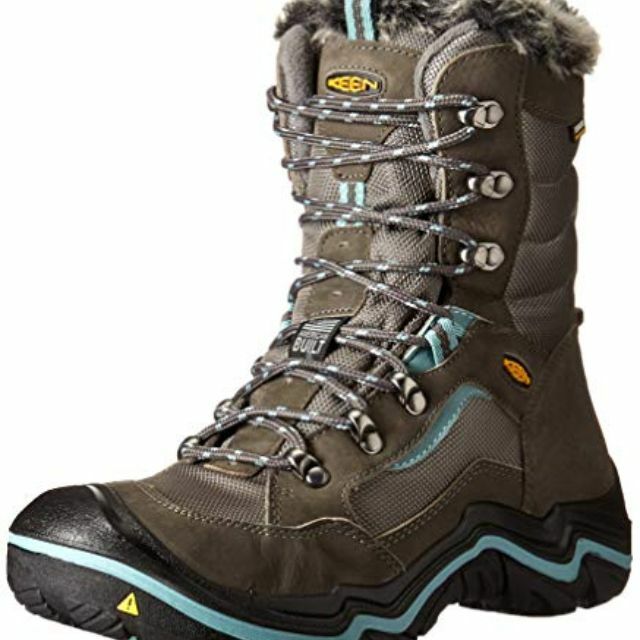 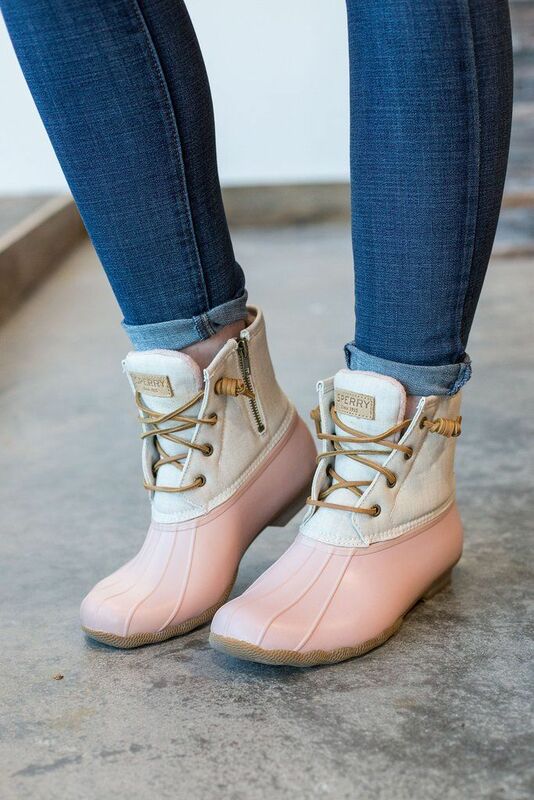 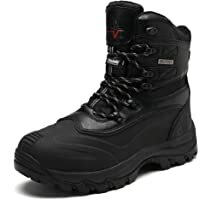 Womens Duck Boots || Head out in rain or shine in Sperry Saltwater Womens Duck Boots! 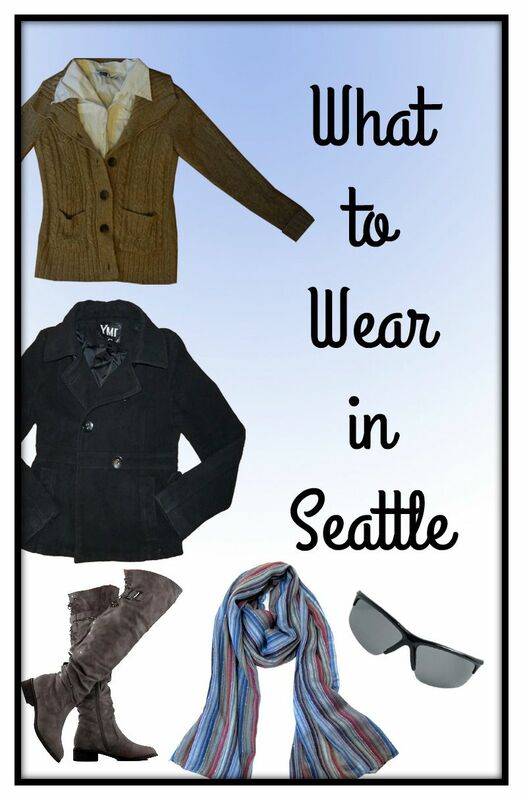 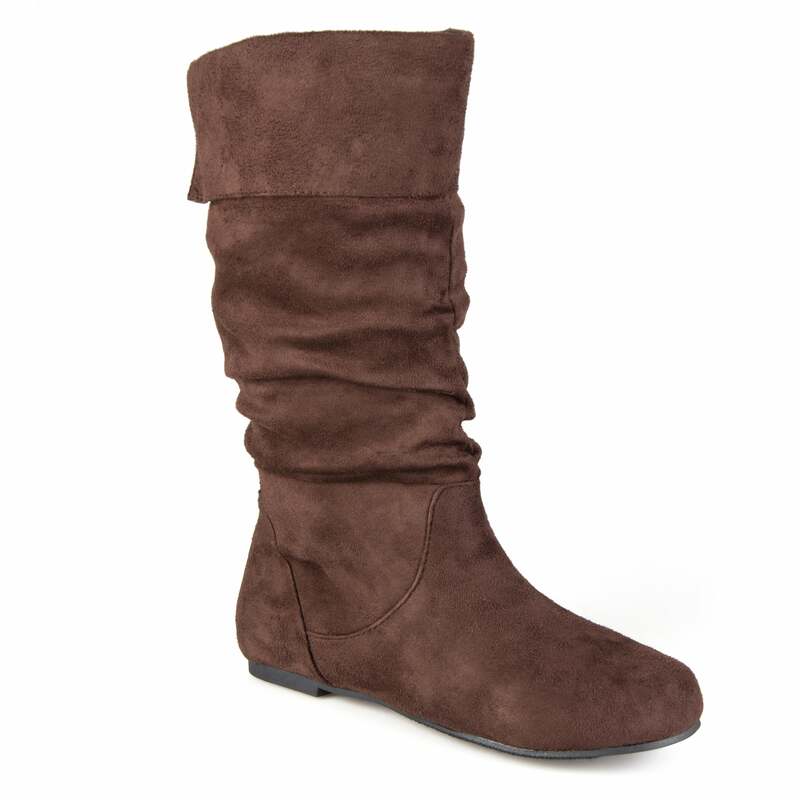 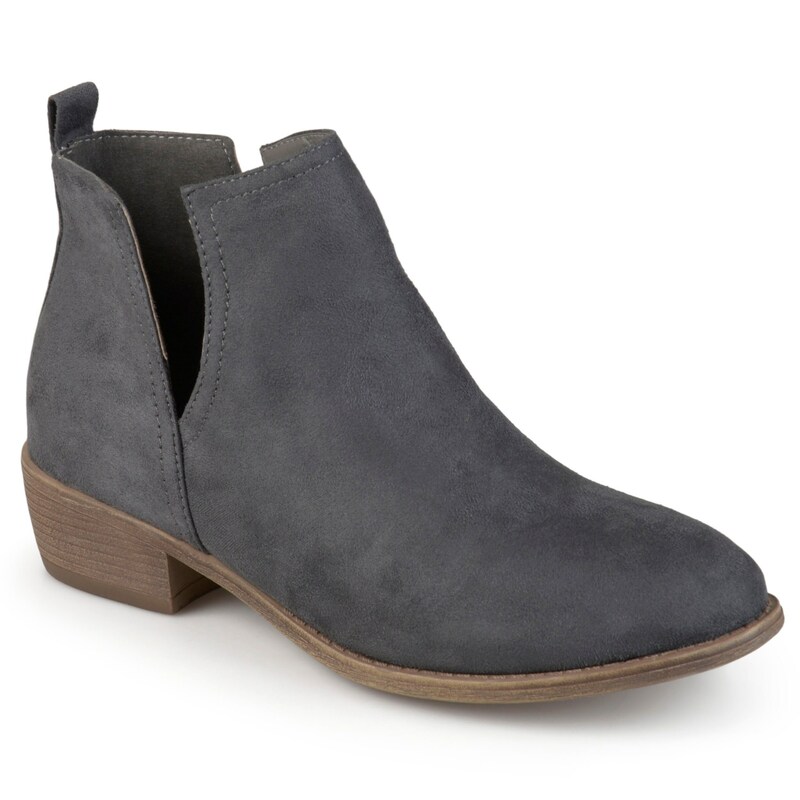 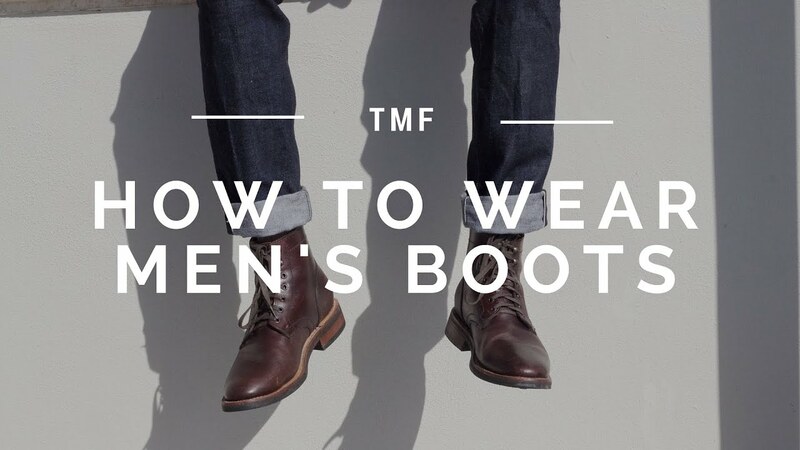 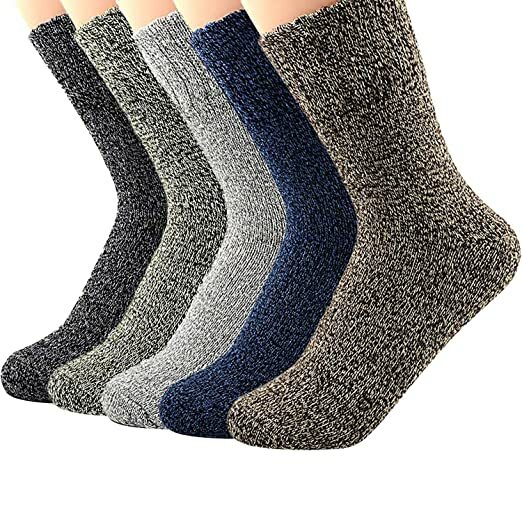 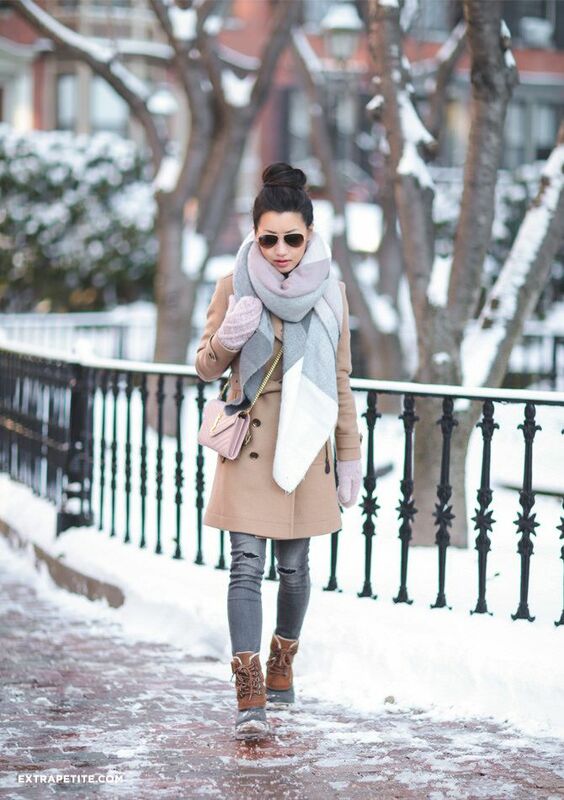 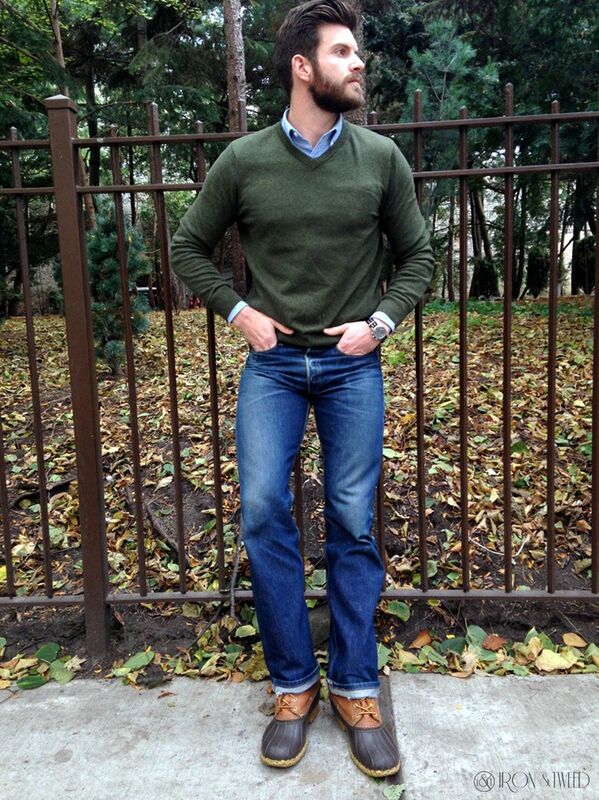 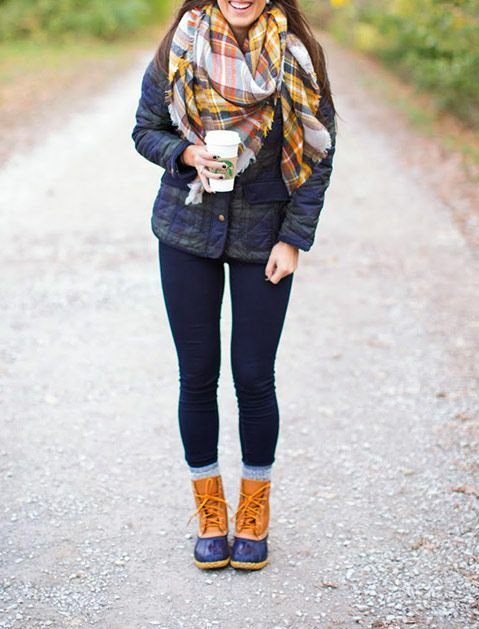 A stylish staple for cold fall weather. 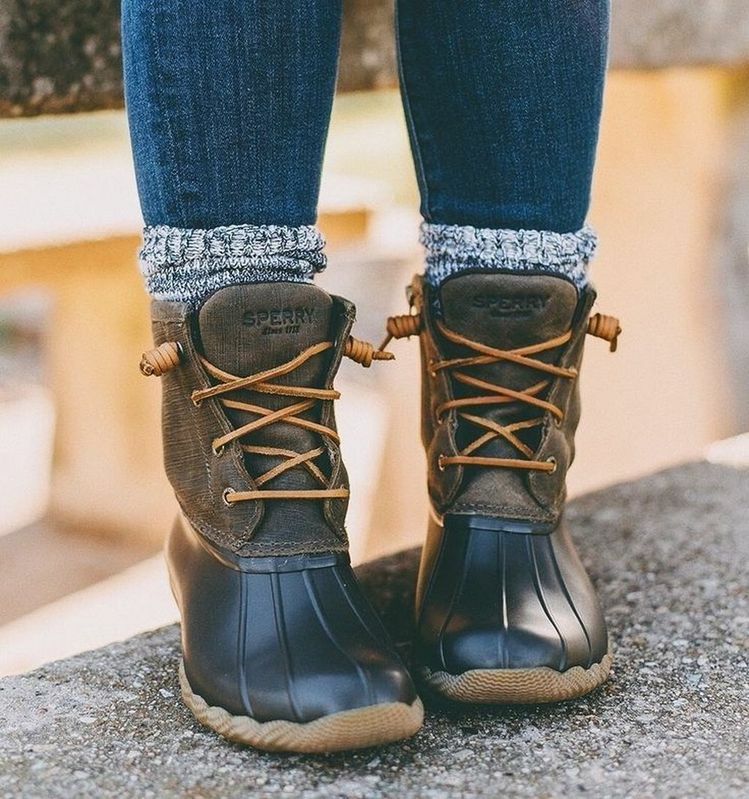 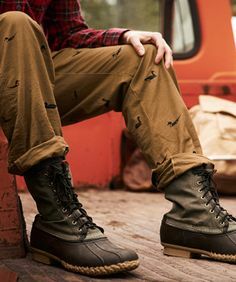 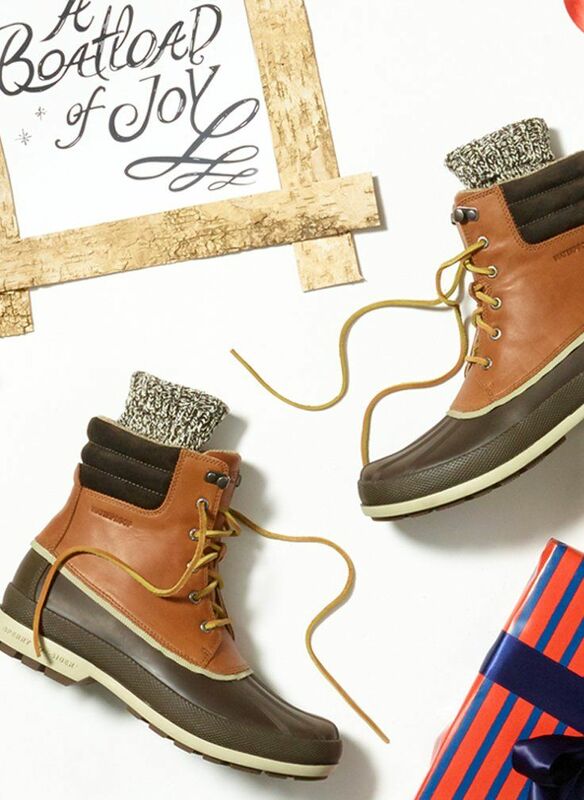 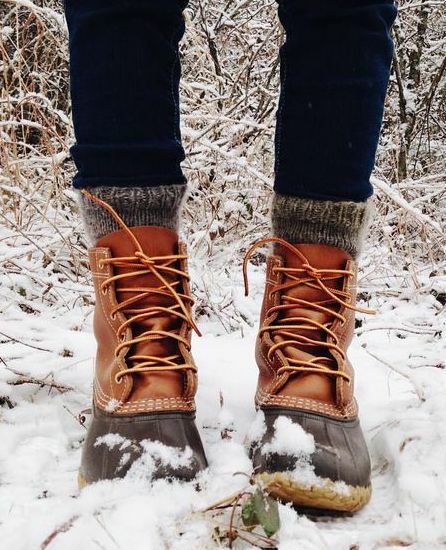 Must-have for fall: duck boots! 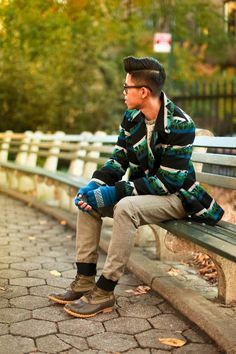 This look is styled by Merrick White of Merrick's Art. 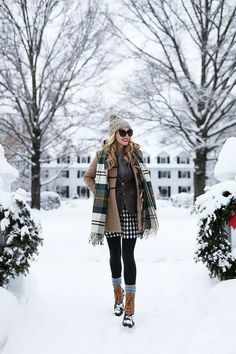 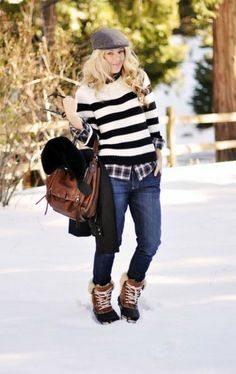 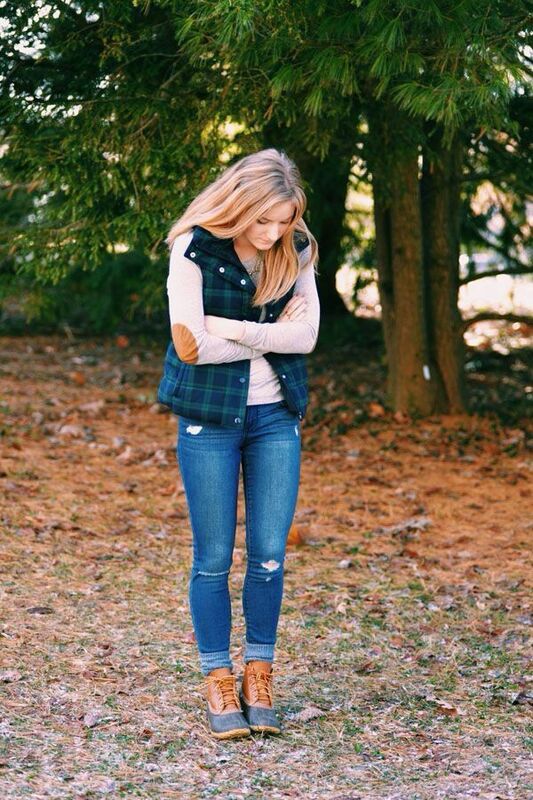 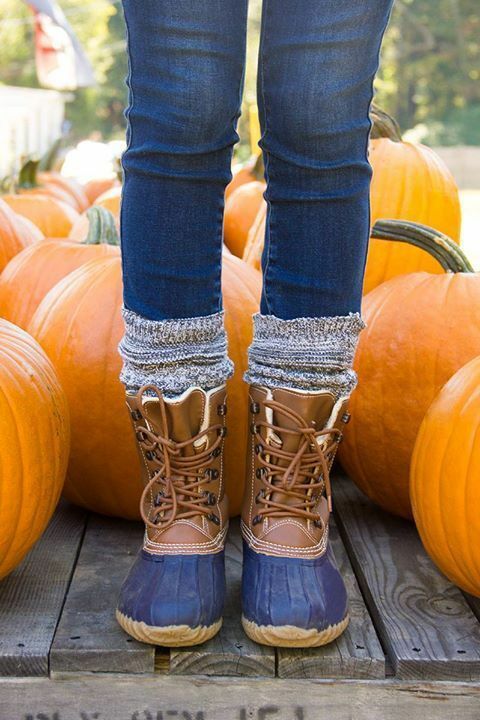 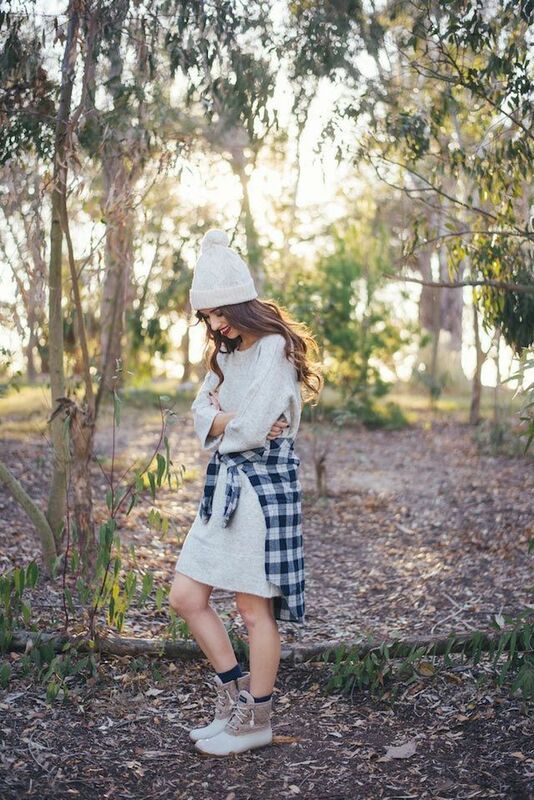 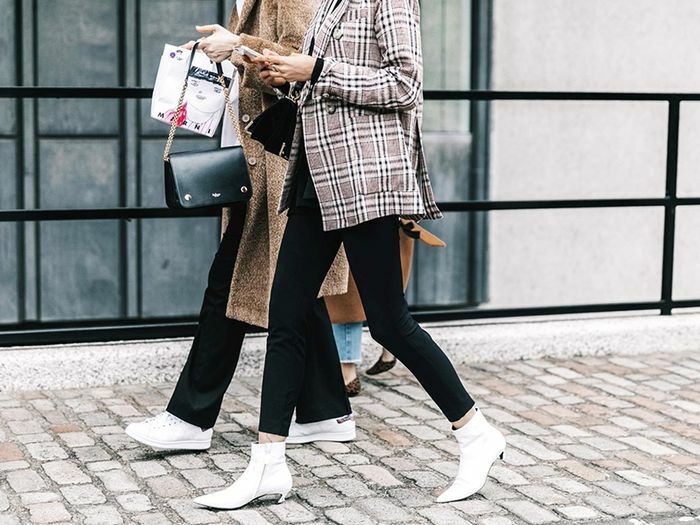 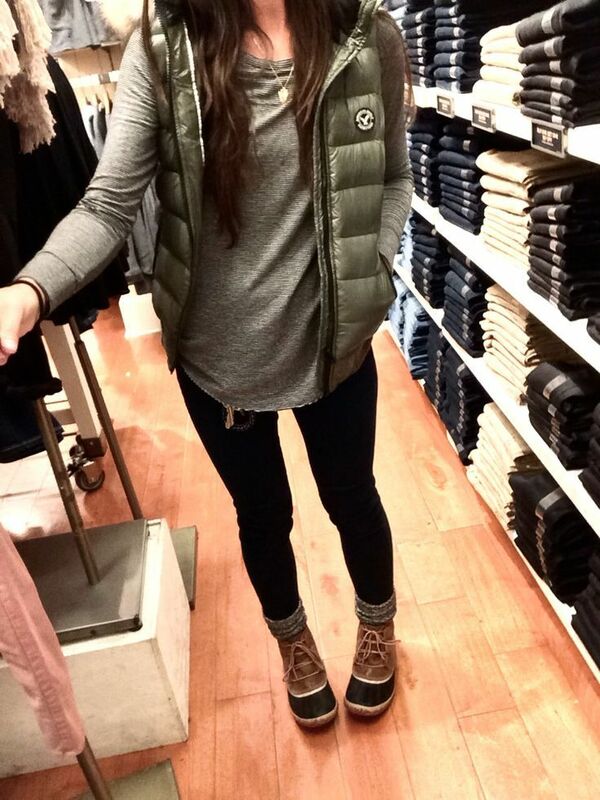 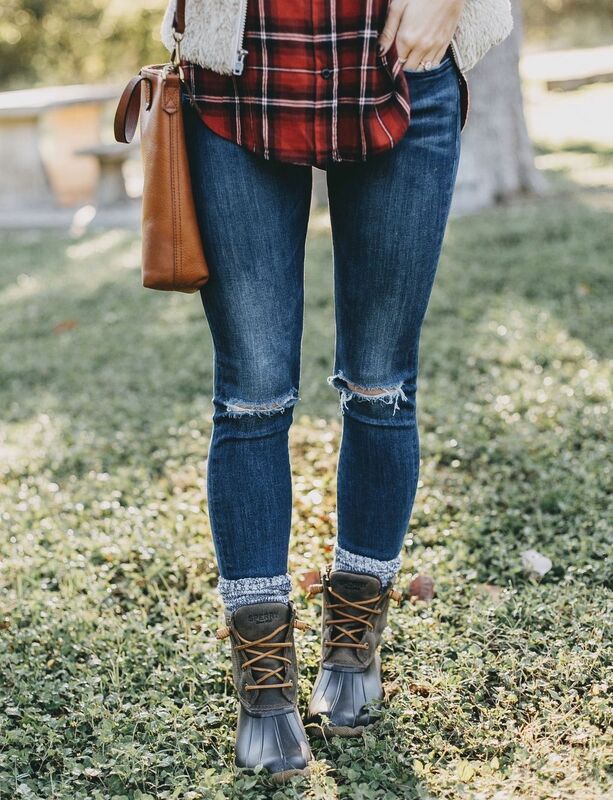 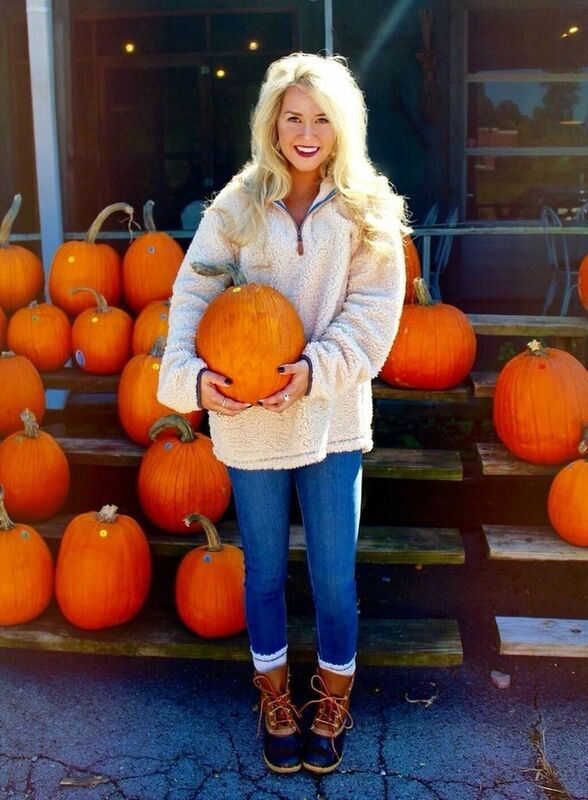 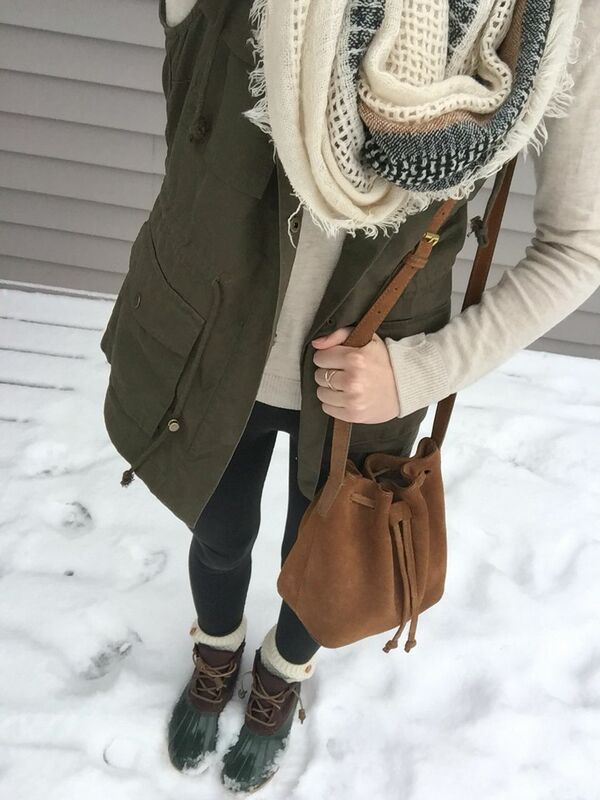 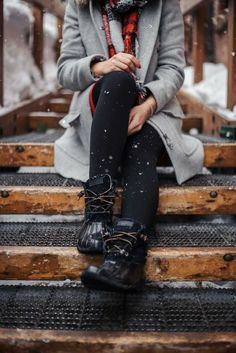 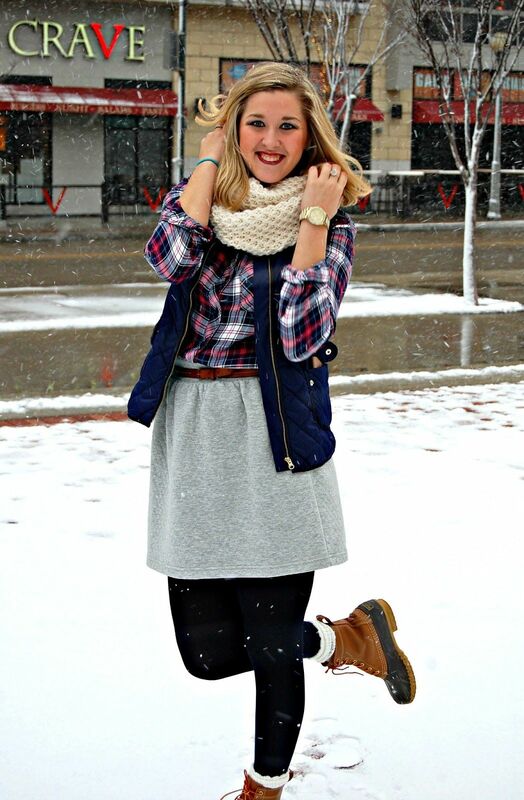 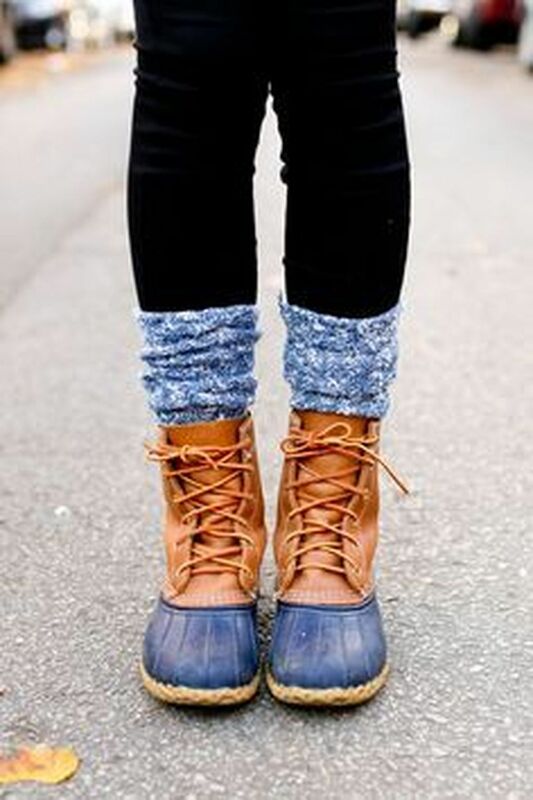 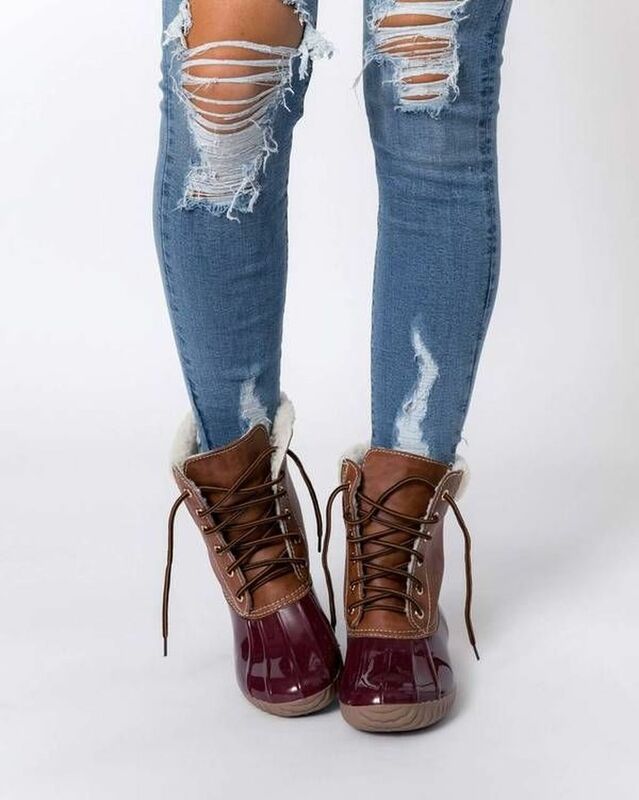 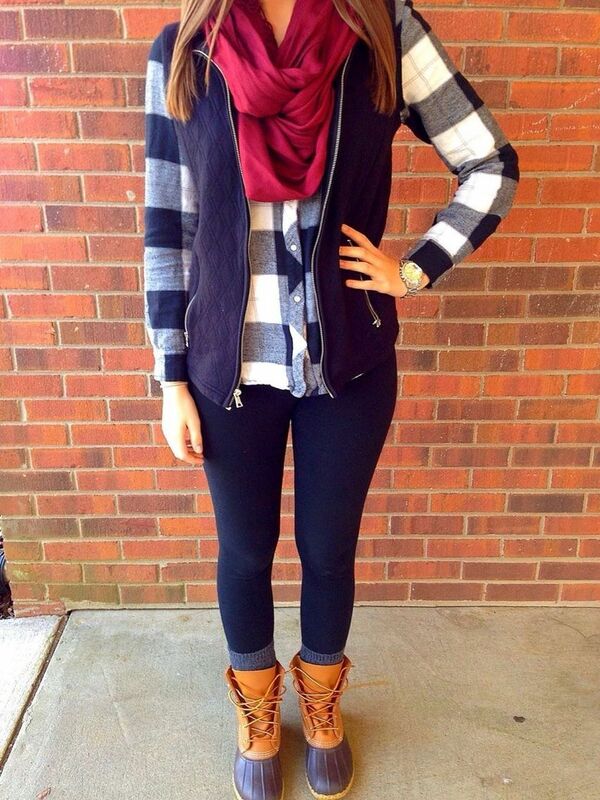 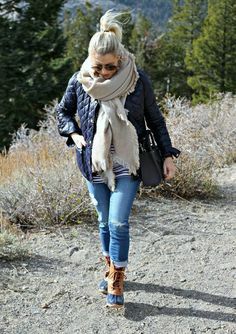 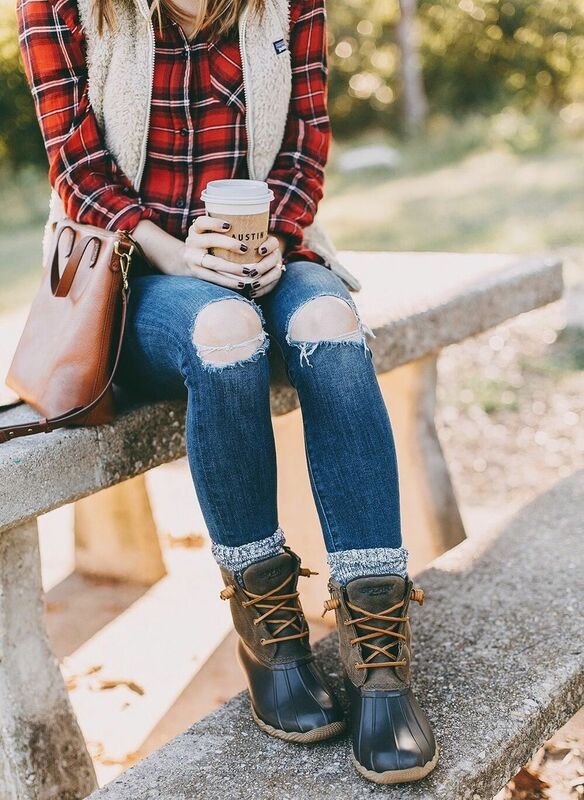 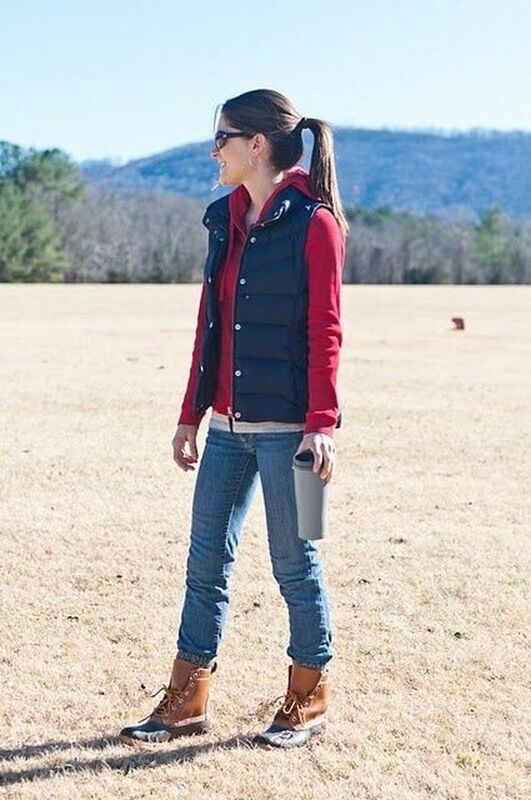 Hunter boots, leggings, and a flannel make for the perfect fall look. 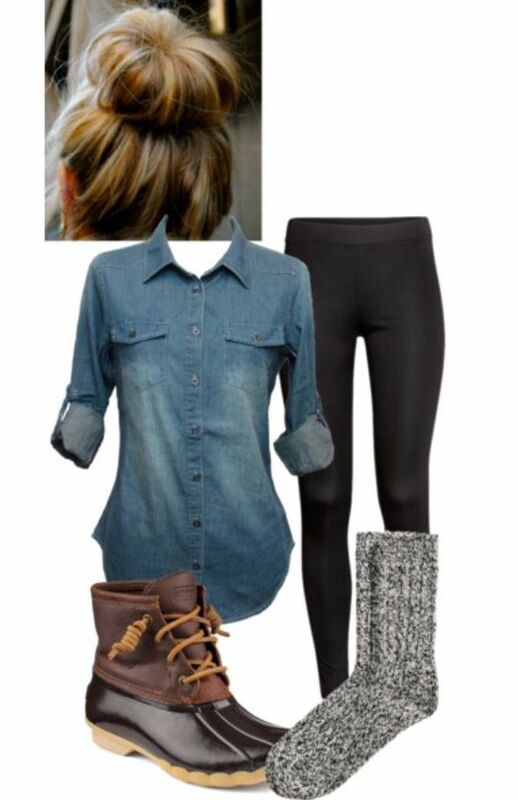 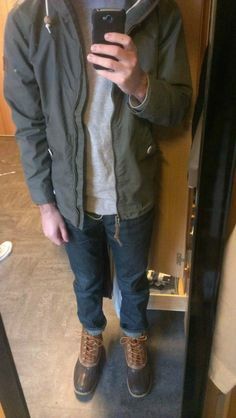 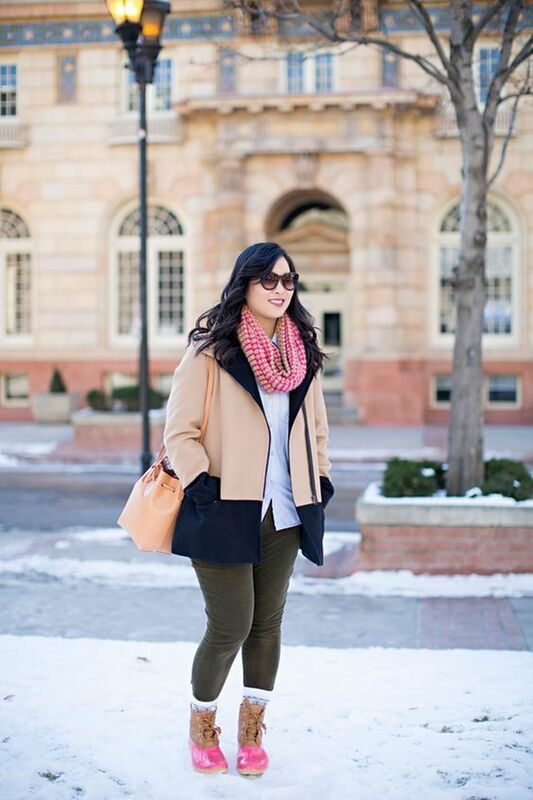 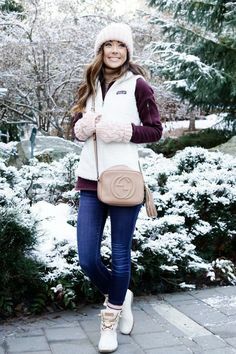 Love this outfit idea for a casual weekend look.